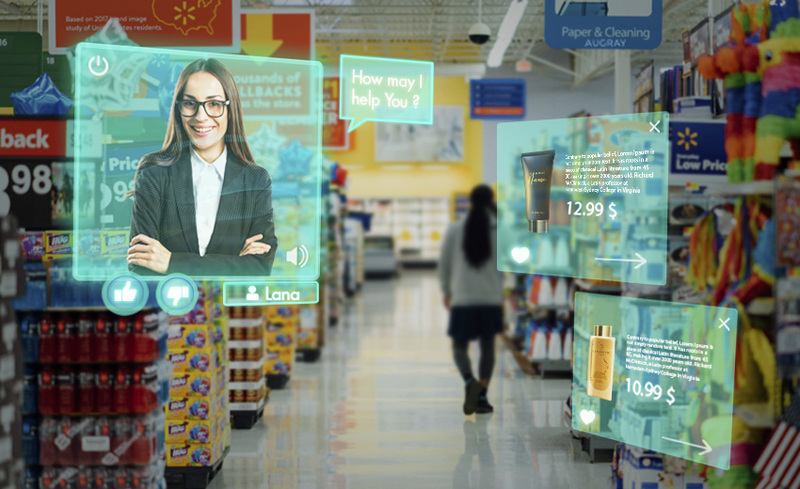 Major brands of America Apple, Google, Microsoft etc., are coming out with Augmented Reality solutions, hardware, and apps alike, catering to the rising demand. The launch of Apple ARKit and GoogleARCore reveal an accelerated growth for the AR industry, with more innovations expected in the future. 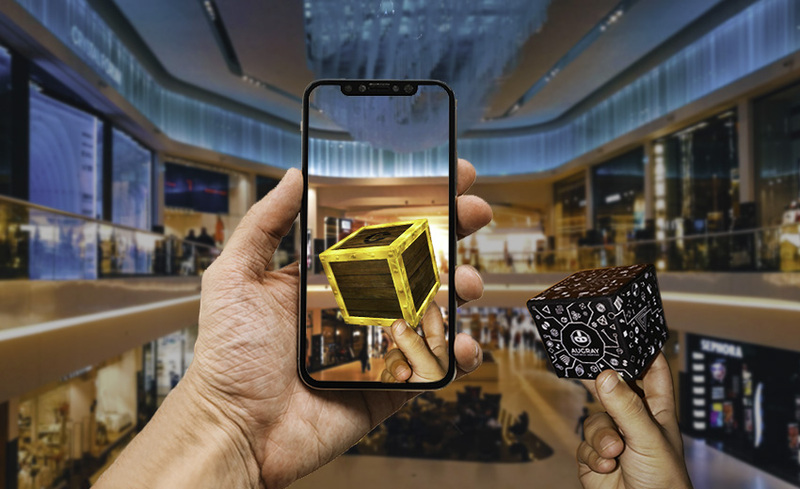 Over the past decade especially, Augmented Reality has developed considerably over the years creating an impact in sectors such as Finance, Travel, Education, E-commerce, Real Estate and more. Moreover, with the unexpected launch of Pokémon Go, during the summer of 2016, brands began to realize the importance of using augmented reality solutions in their branding and marketing to capture and retain their audience. 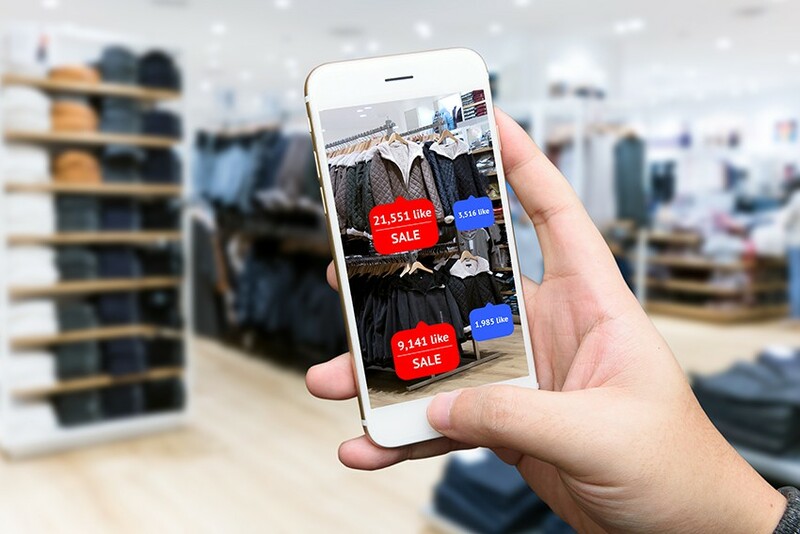 Many of the major brands like Coca-Cola, Ikea, Zara have all adopted Augmented Reality for their marketing and business purposes as they have realized the growing importance of AR. Lowe’s home improvement store claim that the conversion rate was 104% higher for customers who interacted with the 3-D objects in its app, rather than those that did not. Yihaodian, the largest grocery store in China set up “virtual stores” in the parking lots, parks and other public tourist spots, nationwide. If a customer had the app downloaded, they could use their mobile device to shop virtually. “The ready-to-wear clothing label ZARA, launched an augmented reality collection using this innovative technology discoverable on shop windows, delivery boxes or ZARA’s online store. 2013 Coca-Cola Arctic Home Campaign: Coca-Cola and WWF teamed up together and came out with an augmented reality campaign to warn the public about global warming and melting of arctic circles. Nissan See the Unseen Campaign: Nissan with the aim to display its Intelligent Mobility Technology to consumers came out with the AR- marketing campaign. With the help of mobile devices, the company lets its consumers engage with the characters from the movie Star Wars: The Last Jedi, where they also educated the viewers about features of the car. Various public parks in New Zealand and Australia are using location-based AR feature to woo kids and get them interested in going outdoors instead of spending time on the couch with a laptop or a TV. There are also location-based AR apps that help the travelers on the Zentralbahn train line connecting Interlaken and Lucerne to relate to the surroundings, by pointing out the places of interest not just to entertain them but also to keep them informed and educated on the way. Most recently in Jan 2018, Ixigo, the Travel marketplace in India also launched an augmented reality feature for its train’s app, which can also be used by iOS users to identify the positions of their coaches correctly. 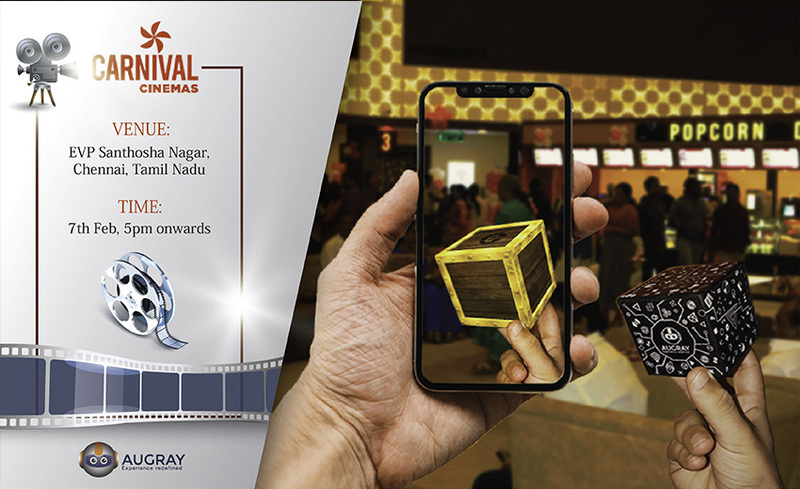 We have also worked with important brands like Coca-Cola, Titan, Puma, Nippon, MRF and more, providing them with amazing Augmented Reality Solutions. 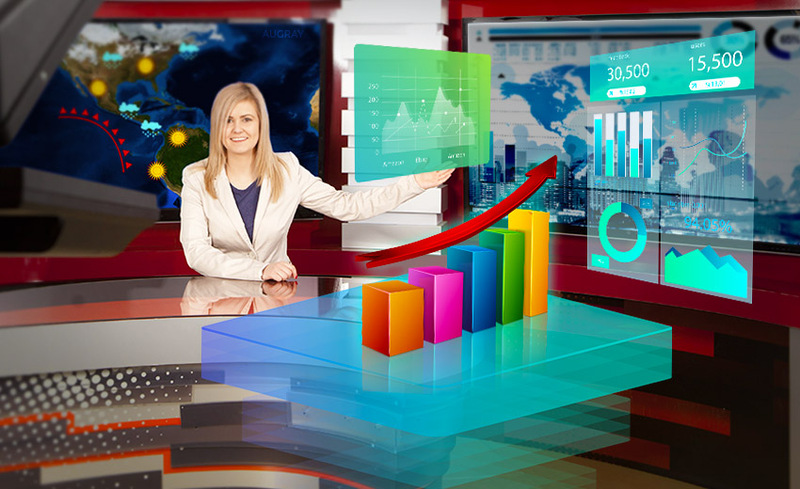 How our Augmented Reality solutions impact various sectors? We help you brands to unlock a very rich and immersive in-store retailing where customers can view/ match/ customize products virtually. Convert sales and build trust with customers by augmenting specifications, nutritional information, ratings/ reviews and more. Product visualization: Futuristic shoppers may test models, styles, and textures of products. A motorcycle enthusiast can now bring alive a 3D view from a magazine ad, obsess every detail and angle of a new model. Online Product Fit: Blend e-commerce with a thrilling and interactive shopping experience. Shoppers could get instant information about the product to the shoppers, such as the nutritional value, gluten-free or organic options, current offers running and so on. AugRay Use case example: Our “try on” Augmented Reality solutions for Titan. 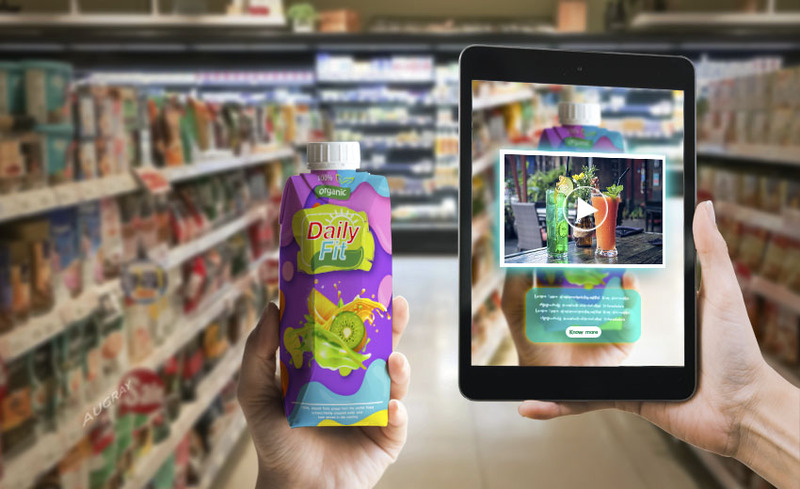 It is not just about how the brands or retailers can use it to improve customer experience, but Businesses can also use Augmented Reality Immersive Solutions to generate exciting engagements with your TG. 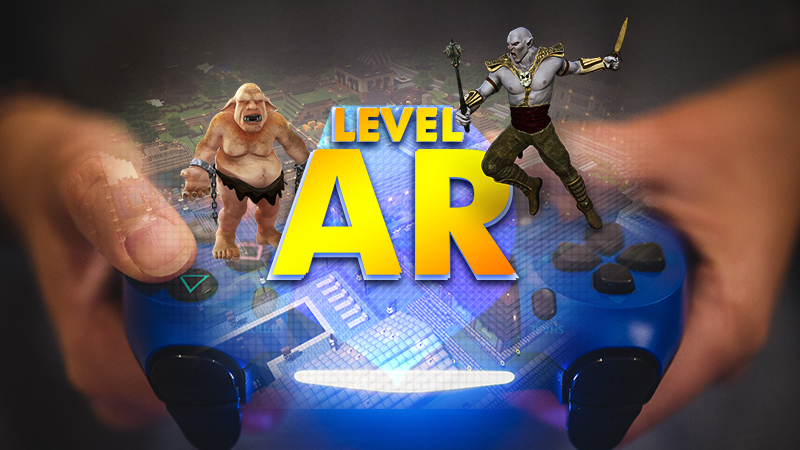 AR can help Businesses to win over consumers with the help of interactive and fun-filled activities. It also helps to build an ongoing relationship with the consumers. 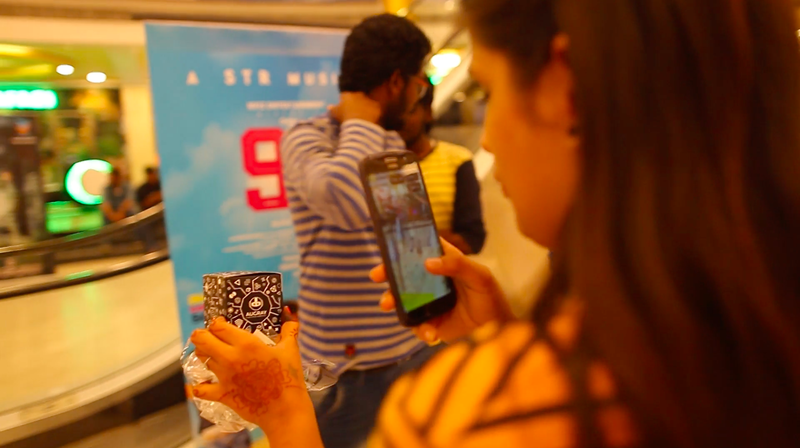 Our Use-cases: We have worked for Puma and Coco-Cola delivering interactive and highly engaging experiences for the audience using our AR Solutions. 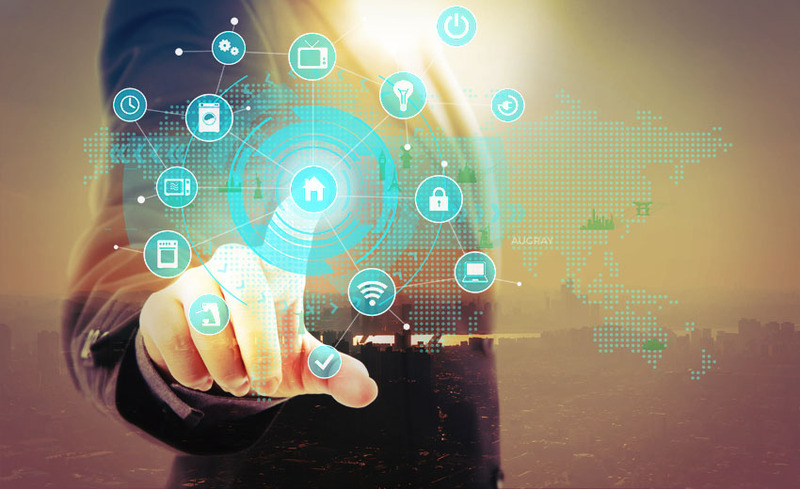 Travel and Tourism Industry especially have identified the potential in AR solutions to provide a more immersive and contextualized services for the customers and have started adapting to it. Augmented Reality helps to power the destination exploration in a more portable and vivid way. WanderVR: This helps to transform travel experiences into a more immersive and interactive one. AR enters real estate offering a convenient and exhilarating visual experience. It also helps to convert more clients and increase sales. Augmented Reality finds its place in various sectors, inclusive of education, thus making it more fun-filled and interactive. AR apps embed the texts, videos, and images for real word circulation. The interactive lesson that enhances student interest. Augmented models can be easily accessed by students, wherever they are, and there is no need for a physical classroom. It helps students to remember the classes for a more extended period. Deliver a more advanced knowledge about a product. Augmented Reality and Virtual reality have revolutionized the healthcare field. 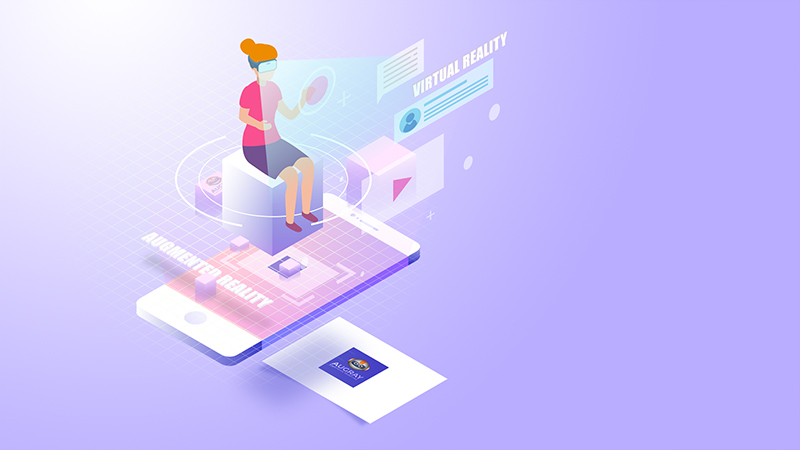 Global Augmented Reality in Healthcare is developing quickly and is used extensively for varied applications such as for medical education, fitness management, training the medical staff or others, which drive the growth of Augmented Reality in the Healthcare market. Helps to manage the physical therapy more conveniently. Assists with training the nurses and technicians, making the whole process easier. Superimposition or projection based Augmented Reality helps medical students with human dissection classes. Help with the simulation of vision. It can be used to educate the patient better about the illness. With the use of AR solutions, patients can now expect better quality treatment. Managing patient aftercare becomes easy. Maintaining and accessing patient records are made easier. More interactive and immersive medical training. Helps to improve the standard of Global Education. 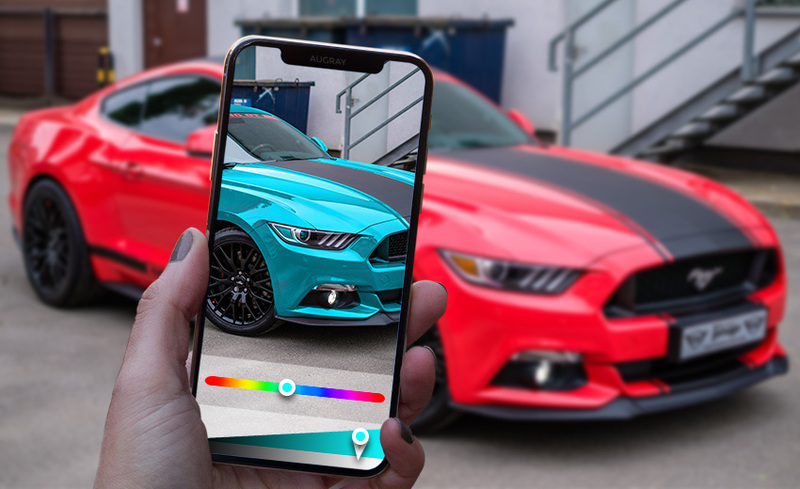 “AR is changing life as we know it, where we can see and interact with physical things we find all around us – even in the enterprise.”- Charlie Ungashik, EVP, Chief Marketing Office, PTC. 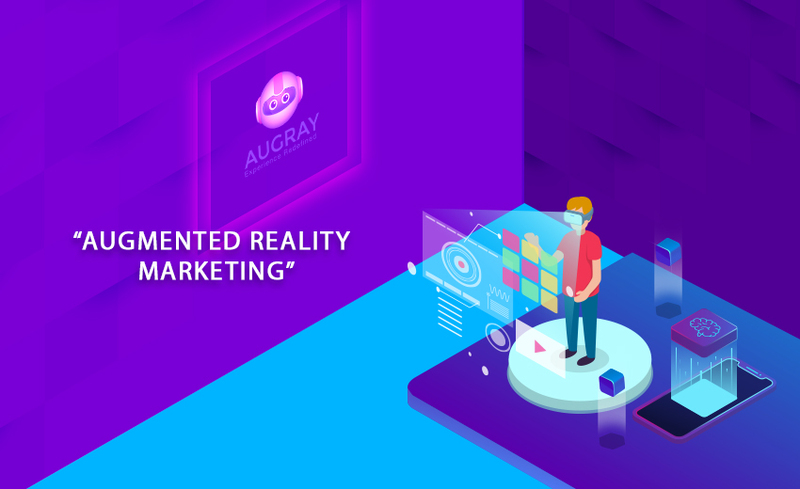 Launched in 2014, AugRay soon realized the importance of Augmented and Virtual Reality for Businesses and Enterprises. 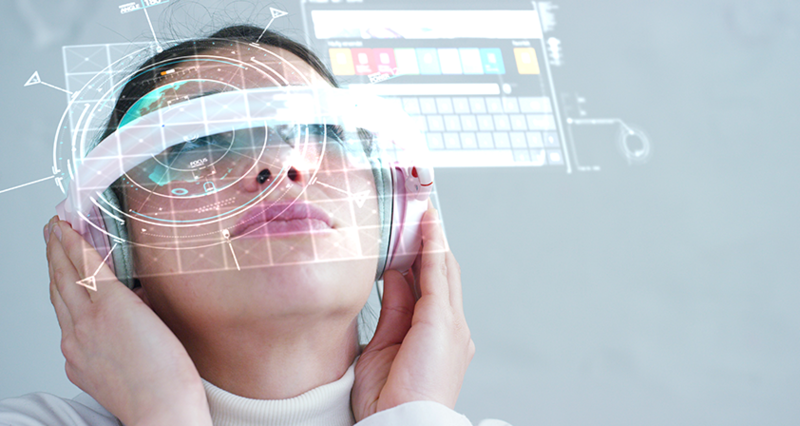 So we came with a vision to provide AR / VR/ MR platform applications for smartphones, tablets, and wearables that empower consumers with valuable visual experiences. 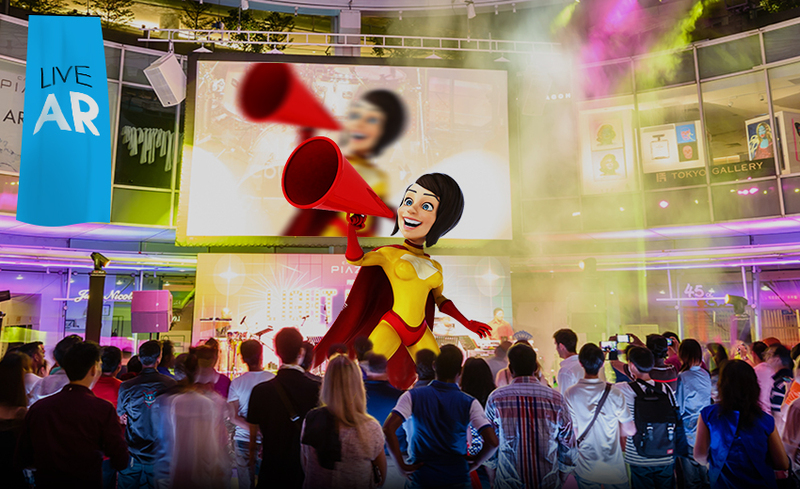 We augment the real and virtual world with fun, emotional, educational and timely insights. Augray provides a disruptive medium to consume information in a way technology has never been able to do. When you hear the term Augmented Reality, the first thing that comes to your mind is the Pokemon Go game. 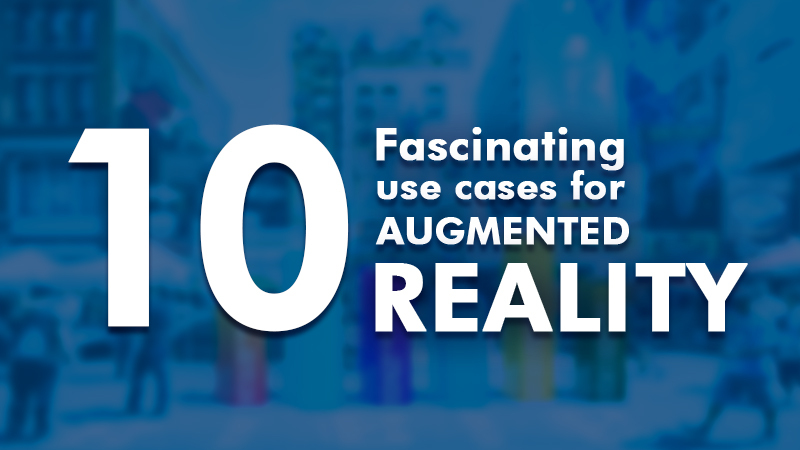 It is that of course, but Augmented Reality solutions are also more than just gaming. It is even beyond the virtual yellow line marker in live NFL games or assisting NASA flight simulations. 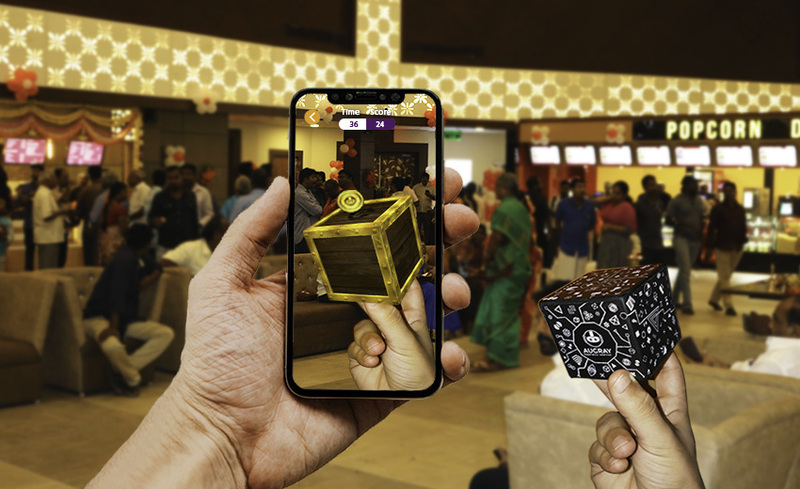 Augmented Reality is a technology by which a computer generated information is layered over the real-life data. 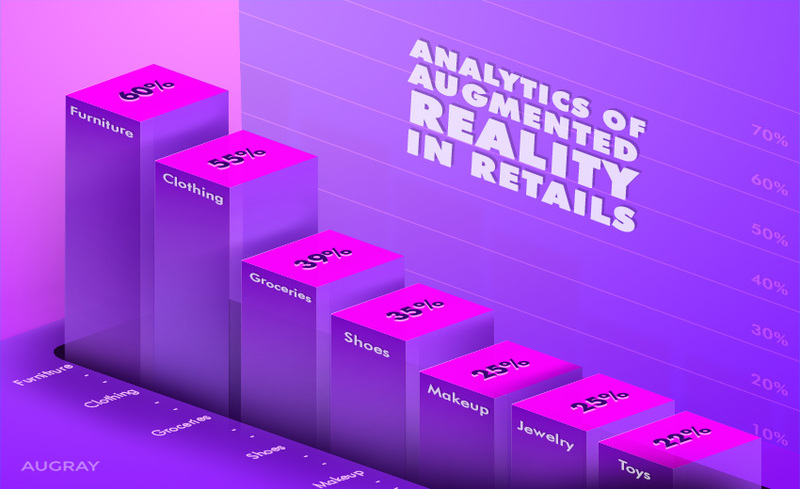 According to Reportsnreports, it is the rising demand for AR in the healthcare, retail, and e-commerce sector that is boosting the Augmented Reality market, which is valued at US$11.14bn in 2018. It is also expected to get to US$60.55bn by 2023, mounting to a CAGR of 40.29% for the forecast period. The rising demands also led to increased investments in the AR market. 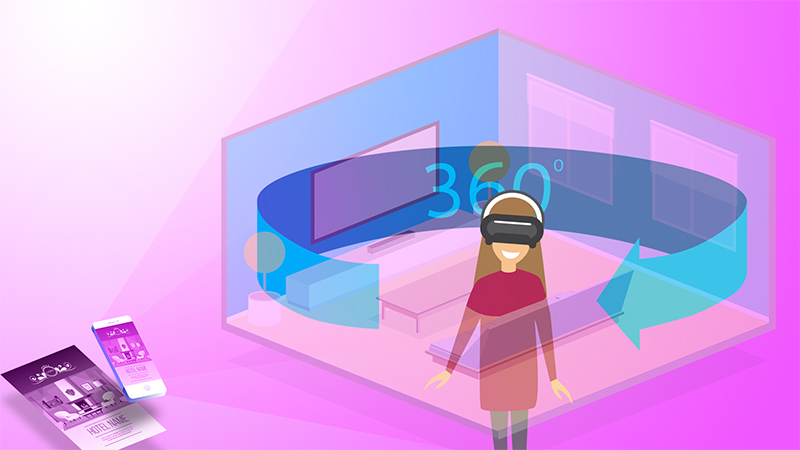 At the same time, it is also expected that the augmented reality market for the head mounted is also likely to go up. The future of AR seems bright with essential companies getting into the AR market with devices like Apple’s ARKit, Google’s ARCore, and Snapchat Lens Studio. This also paves the way for further development in the AR apps market. While, both AR and VR are geared up for a rise in the future, you will find that AR is in the lead. 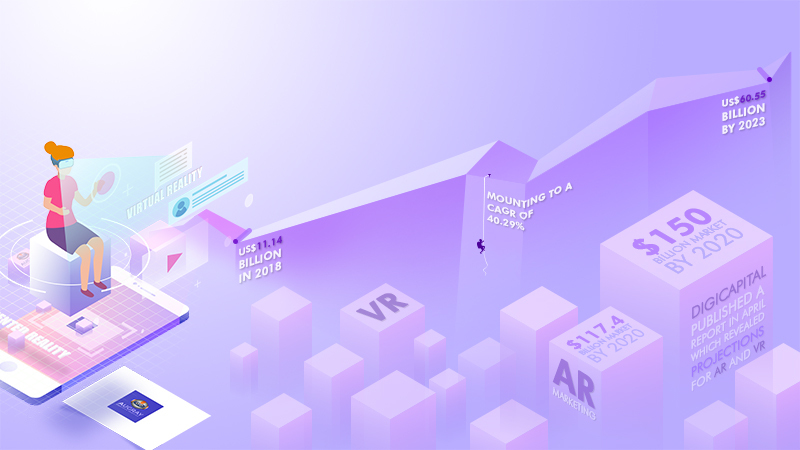 In the meantime, Digicapital published a report in April, which revealed projections for AR and VR, stating it would hit a $150 billion market by 2020. However, only about $30bn of that is expected to be VR. This tells you that while VR might be the flashy cousin, it is AR that is supposed to gain traction slowly rising to the lead. It was in 1968 that Ivan Sutherland came out with the first of the head mounted display system, which made use of computer-generated graphics so that they could display to the users the simple wireframe drawings. It went on to develop from there, and in 1990 the Boeing researcher Tom Caudell named the technology like Augmented Reality. Meanwhile, the first commercial AR app was introduced in 2008 by German agencies in Munich with an intent to use it mainly for advertising purposes. 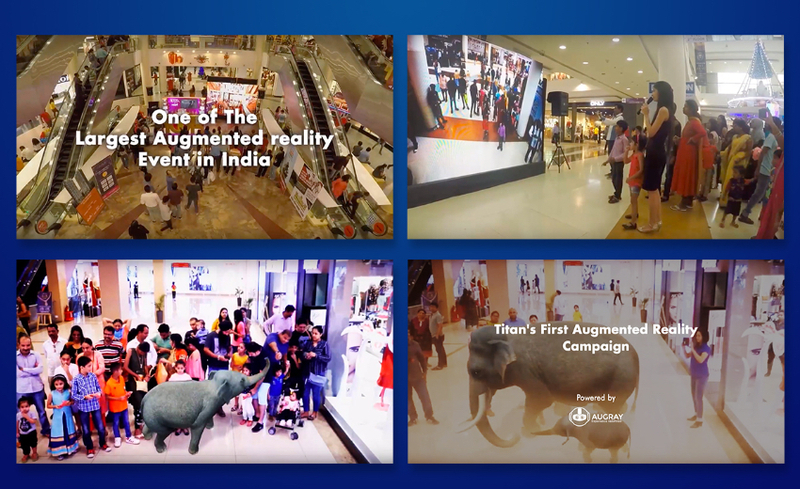 Now, if you were to go back to 2012, brands were not aware of Augmented Reality as a marketing tool. However, all that changed over time and the growth of AR marketing is expected to hit $117.4bn in 2022. According to Retail Perceptions, 40% of people were willing to pay more if they could test in AR first. Brands know now that stagnant means to fall behind. So to avoid that, they have realized the need to use AR marketing to make an impact on the customer’s buying decision. 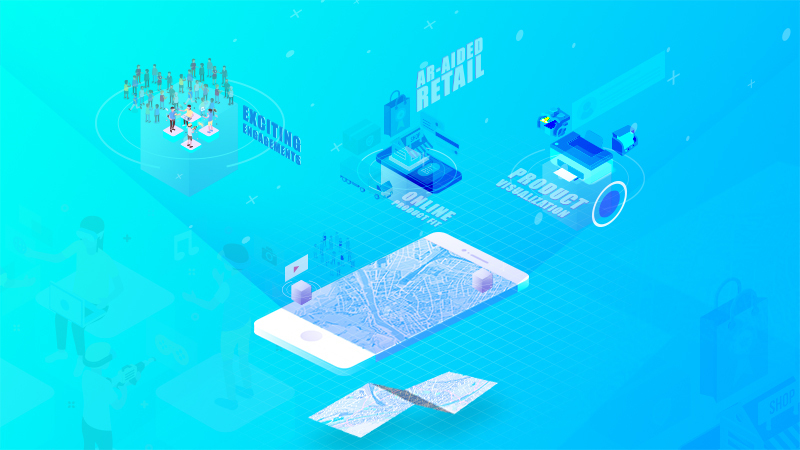 They have identified an opportunity to stand out from their competitors with the swift development of Augmented Reality Solutions. 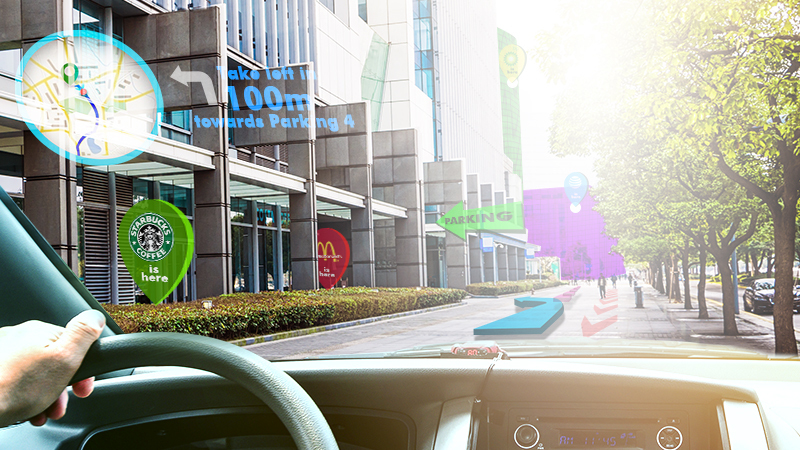 Is Location Based AR Experience Revolutionising Tourism Industry?